Nocturnes are an Indie-Electronic band based in Beijing, China. Their music has been described as “emotional”, “sultry”, “atmospheric” and “immersive”, and sits somewhere between the intensity of Foals, the electronic elements of Bonobo and the pop sensibilities of Coldplay. The band was officially formed in late 2015 and in March 2016 they independently released their first EP, A World Full of Adults. 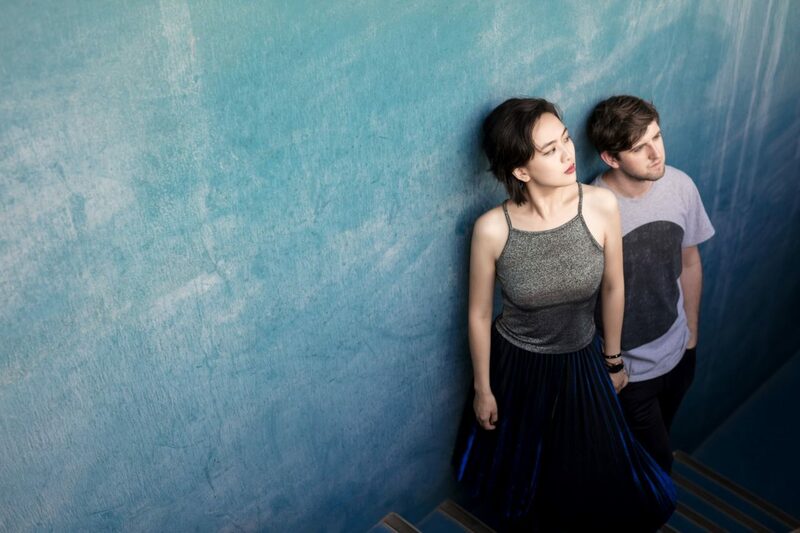 They released their first EP with Cao Tai, Dust Into Glory, in March 2017, receiving positive reviews and strong online play, with the EP being described as a “sensual concoction of impeccably groomed arrangements, fluid nuanced piano chords and a seamless blend of English and Chinese vocals that linger in the air.” Their song, Shutter, was featured internationally in Spotify’s Viral 50 as the number 1 song on the week of its release. Another song, Perfect Tide, was featured in the CCTV documentary Altay Frontier, a documentary about modern and traditional skiers in Xinjiang, China. Their new album Lines Written in Code was released at the end of 2017, followed with a national tour in March and April, 2018, travelling to over 13 cities in Greater China. The album also led to them being shortlisted for MIDEM 2018 and Taiwan’s Golden Melody Music Awards. Their most recent single, Any Kind of Mood, is due to be released on the 9th of October, followed by a 6-date Chinatour. Mehr Musik von Nocturnes findet ihr hier. Und hier geht’s zur Homepage der Band und zur Facebookseite.